Lighten up your wardrobe with one of these breezy scarves! Warmer weather is coming! Which means it's time to top off your wardrobe with light, breezy accessories. 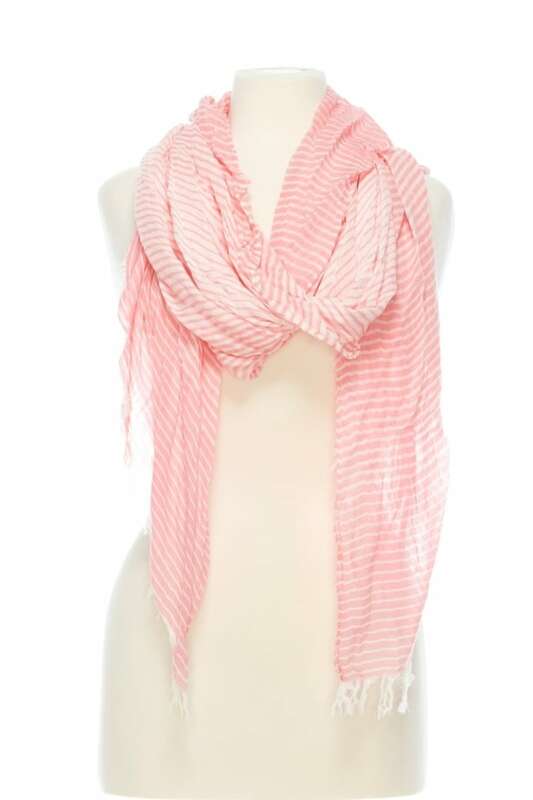 Today's deal is 60 percent off Malibu summer scarves from YA Living. Usually, one of these scarves costs $98. But, TODAY readers can get one for $34, no code needed. 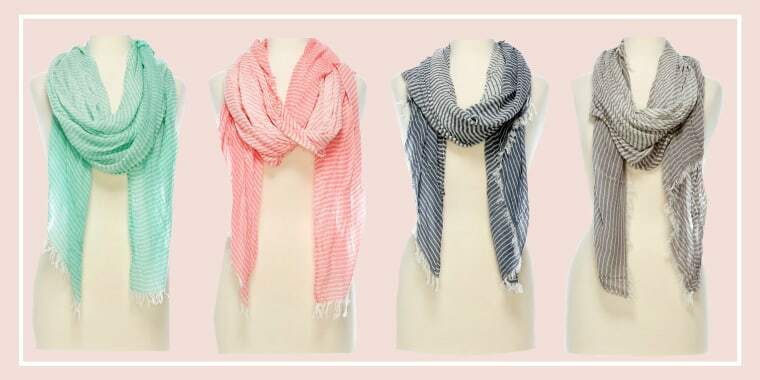 With a delicate stripe pattern and nearly transparent colors, this lightweight scarf provides just the little bit of warmth you might need on a breezy spring or summer day. It's perfect for wearing with white pants or a light sweater. Almost any closet could use one of these!